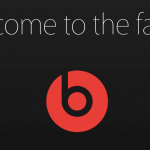 I’m not a headphone expert, but I can recognize good products from bad. One of my favorite audio electronics companies of late is Germany-based Sennheiser. 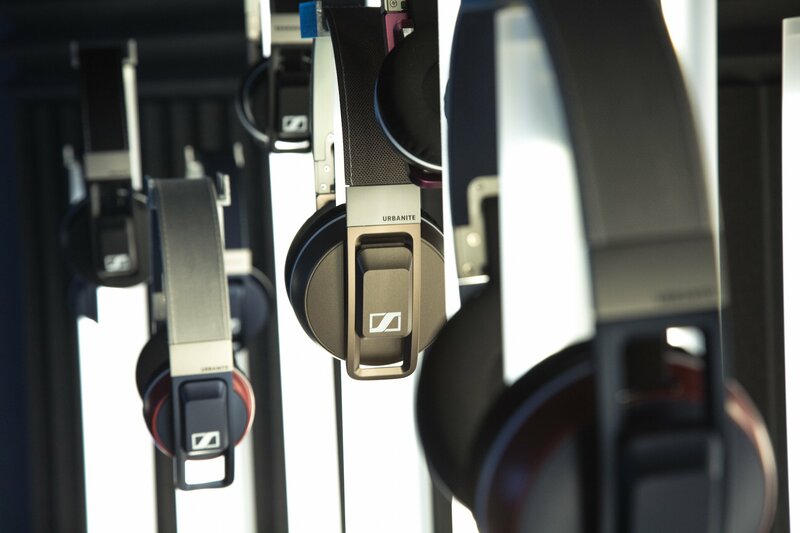 Founded in 1945, Sennheiser is very much the anti-Beats, and that isn’t a knock at either company. 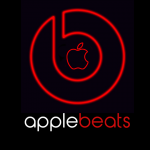 Beats Audio products are made to be noticed. In the process, they have become among the most popular and fashionable products in the world. Sennheiser, by contrast, makes understated products that provide amazing sound at a reasonable price. This holiday season, Sennheiser also wants to be noticed, but certainly not on the same scale as Beats. Between now and Dec. 28, the company is operating two “temporary experimental stores” in New York City and San Francisco. 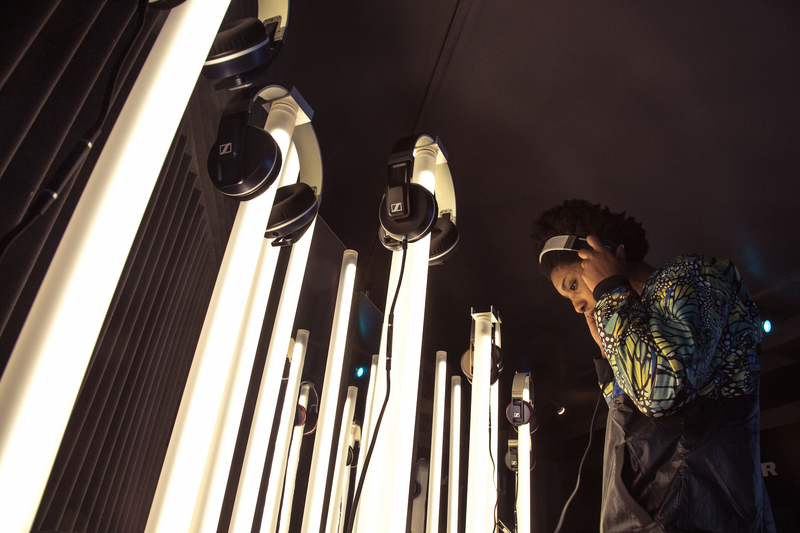 These popup stores offer a unique sound experience to users, while furthering Sennheiser’s own efforts to increase brand awareness. Located in the trend-setting neighborhoods of Manhattan’s Lower East Side and San Francisco’s Mission District, the stores act as “an urban sanctuary, allowing visitors to relax and enjoy the pleasures of excellent sound while browsing through a selection of curated magazines and playlists,” according to Sennheiser. 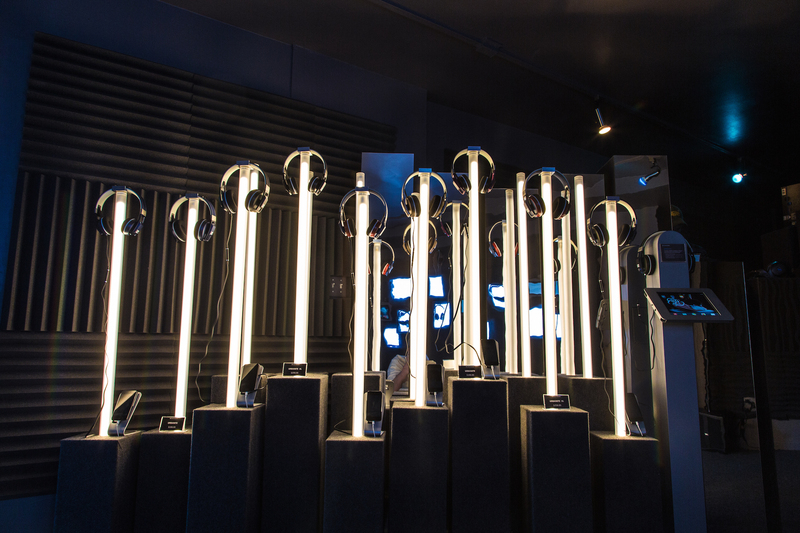 Both stores feature interactive listening stations, where visitors can experience the recently introduced Momentum and Urbanite headphone collections. Each location will also host weekly events with local musicians and artists. As an added bonus, visitors can enjoy an assortment of beverages. The stores are located at 11 Kenmare St. in Manhattan, and at 2277 Mission Street in San Francisco. For more information on Sennheiser, see: Forget Beats Plastic Headphones: Consider Sennheiser’s Momentum Line.